The Hotel Twilight Bay is located very close to a number of tourists spots, and popular markets making it a preferred choice for tourists as well as work travellers. The rooms are extremely spacious, well-furnished and well-lit. The hotel provides the extra features of CCTV cameras, parking areas, card payment in all forms, power backup source and free Wi-Fi. 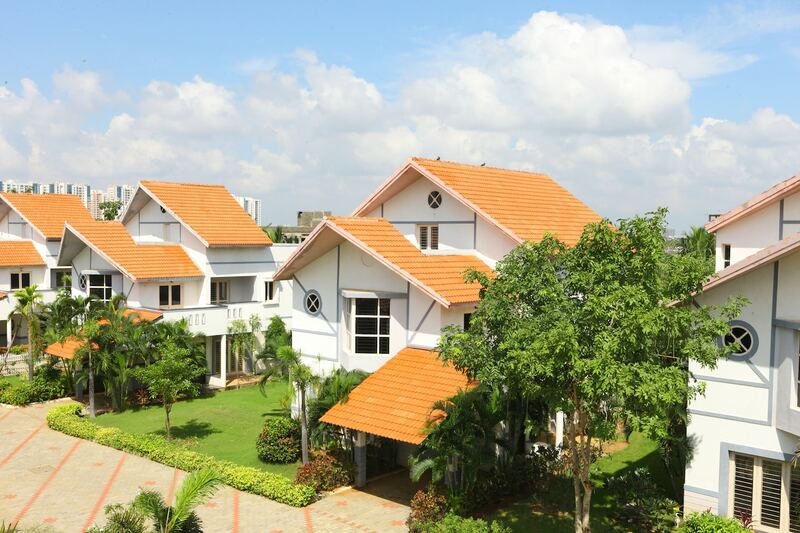 The entire property is surrounded by a lot of greenery which brings the guests closer to nature. The reception is managed by dedicated staff and the reception is furnished with a lavish sofa set. The common lounging area faces a big window opening into a beautiful landscape from where you can see forests and a lot of greenery.